One of the major developments to have gone unnoticed is that of 'Mr. Heat', Dwayne Wade, leaving Miami. Wade is reportedly unhappy with the contract that the Miami Heat put in front of him. Miami has been his home for 12 years and he has been one the few 'one team' men in the league alongside the likes of Dirk Nowitzki and Kobe Bryant. With the impending NBA 2015 draft looming above everyone's heads all the attention is on the incoming rookie class. As a result a lot of important developments have gone seemingly unnoticed. What people sometimes forget is that with the draft also comes the free agency period, albeit a few days later. One of the major developments to have gone unnoticed is that of 'Mr. Heat', Dwayne Wade, leaving Miami. Wade is reportedly unhappy with the contract that the Miami Heat put in front of him. Miami has been his home for 12 years and he has been one the few 'one team' men in the league alongside the likes of Dirk Nowitzki and Kobe Bryant. About 5 years ago Wade told the senior officials of Miami that he would be willing to take paycut's so that the team could bring in some new talent and this is exactly what happened in 2010. Wade's sacrifice allowed the team to bring in 3 superstars in the form of LeBron James, Chris Bosh and NBA veteran Ray Allen. This sacrifice helped the Miami Heat reach 4 consecutive NBA Finals from 2011 to 2014 and winning back to back titles in 2012 and 2013. Wade feels that he's paid his dues, rightly so, and now believes that he has earned the right to demand a maximum cap salary from Miami. The Heat, however, are unwilling to agree. 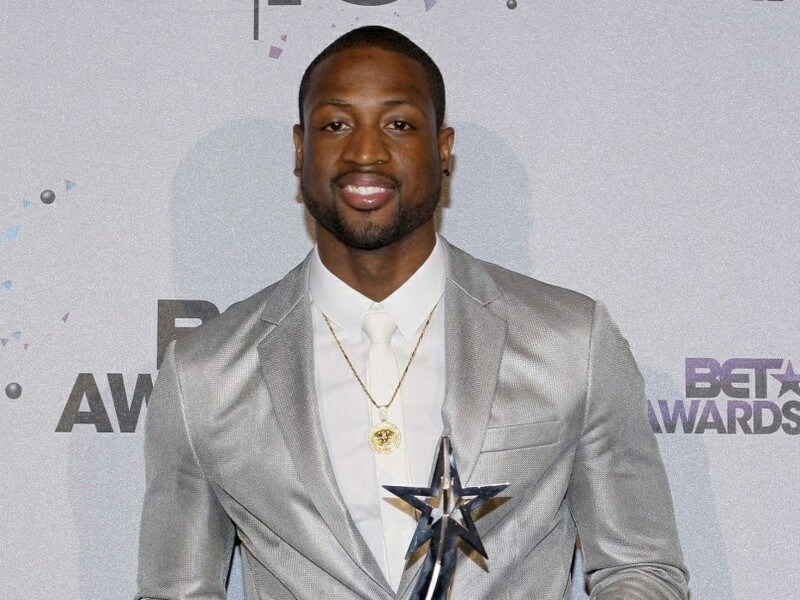 This failure to see eye to eye has led Dwayne Wade to consider his future elsewhere, with reports of him and the Los Angeles Lakers having a 'mutual interest'. 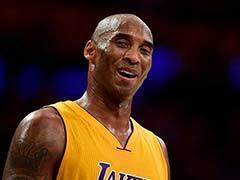 What a sight it would be to see two NBA heavyweights, Kobe Bryant and Dwayne Wade, playing alongside each other. 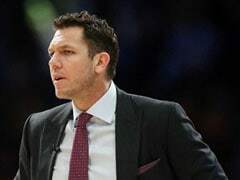 The Miami franchise, however, feels that Wade will not be a profitable investment considering his age and they would rather invest in younger talent in the form of Goran Dragic and are willing to offer an $80 million, 5 year contract to the 29-year-old Slovenian. After everything that Wade has done for Miami it would a pity to see such a bitter parting of ways for such a fruitful relationship. This isn't all, NBA 2015 All-Star and Cleveland Cavaliers Power Forward, Kevin Love has also decided to opt out of his player contract leaving his $16.7 million dollars owed to him for the 2015-2016 season. 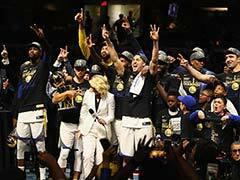 The NBA Final runners-up are hopeful that they can entice him back during the free agency period by offering a higher salary. 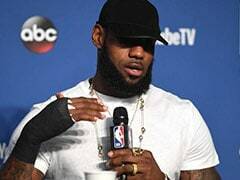 Love suffered a dislocated shoulder in first round of the NBA playoffs when the Cavs took on the Celtics thus sidelining him for the rest of the NBA playoffs. His injury saw him potentially lose his first team spot after a stellar performance by Tristan Thompson in the playoffs, this being one of the main reasons for his decision to enter free agency. Maybe he's looking for a more fruitful deal or maybe he's looking for a team that can offer him the starter role he wants; only time will tell. The 2015 NBA Draft will definitely effect a lot of decisions for trading, but many teams that can afford these players will not let themselves get influenced by the draft picks and will look to strengthen their teams. The NBA free agency period, just like the Barclays Premier League transfer window, begins on July 1st. This could turn out to be one of the most interesting free agency periods in the last decade with lots of high profile players opting out of their contracts looking for higher paying deals.